We know that everyone has different passions, styles, interests, and goals. 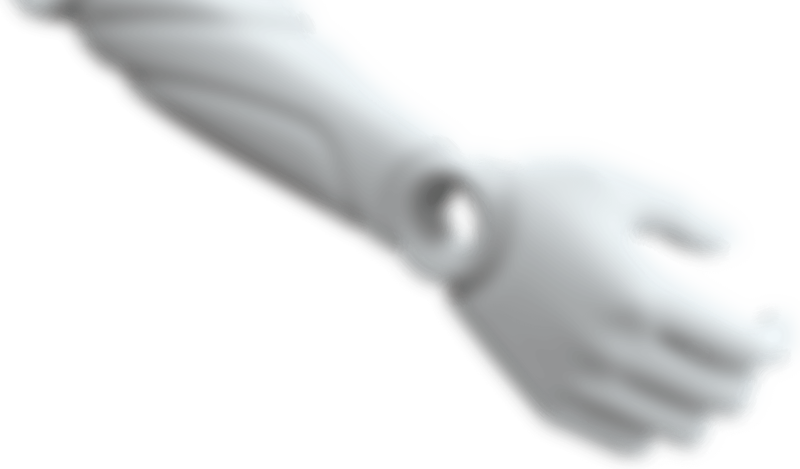 So we make sure out Glaze arms are just as unique as the people who wear them. Matte, gloss, pattern, silicone, or… leather? Choose from a variety of finishes for your Glaze hand. 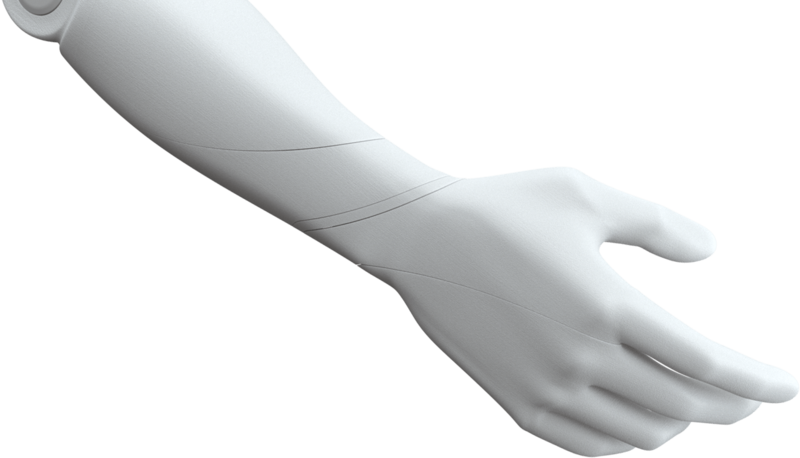 Our prosthetics are designed to suit your needs. They’re easy to put on and take off, so you can transform your look anytime and anywhere you want! 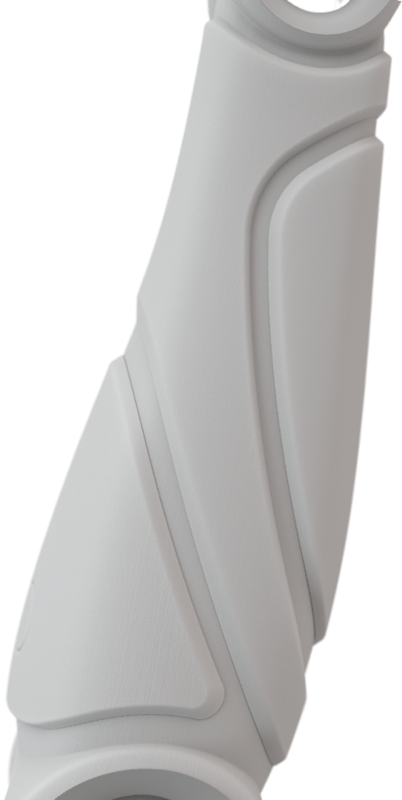 Above Elbow Glaze is the lightest Transhumeral prosthetic solution on the market with total weight less than 600 g.
Glaze elbow allows you to have different angles with using only one button!